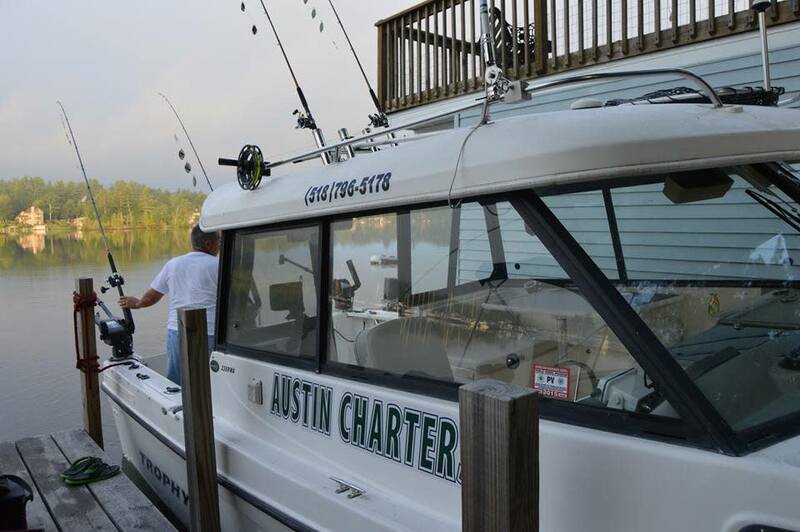 New York State Licensed Guide with 40 years of experience, charter boat Captain. 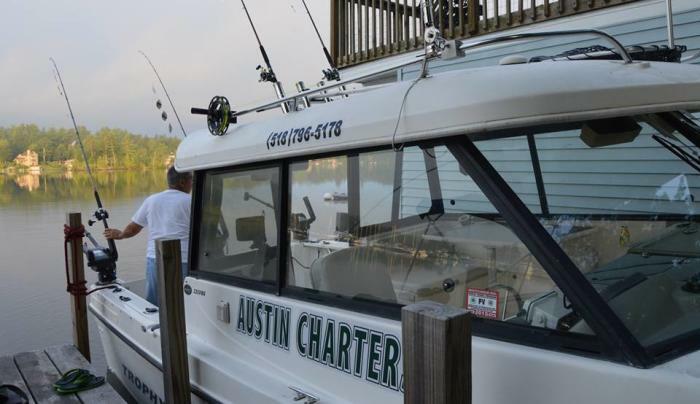 4 hour charter for 1-3 people. Fish for lake trout, land-locked salmon, smallmouth and largemouth bass. Come prepared for making life long memories.